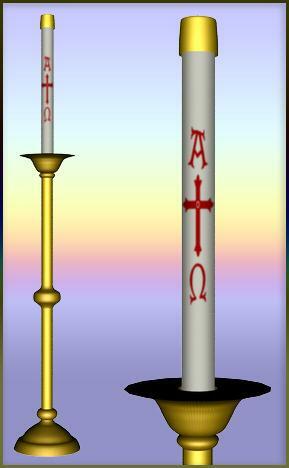 Paschal Candle as we use in the Catholic Church. This was previously offered on Francemi's Freebies. France (8 years ago) Inappropriate? You're welcome. Glad you like it, Dani. Dani (8 years ago) Inappropriate?